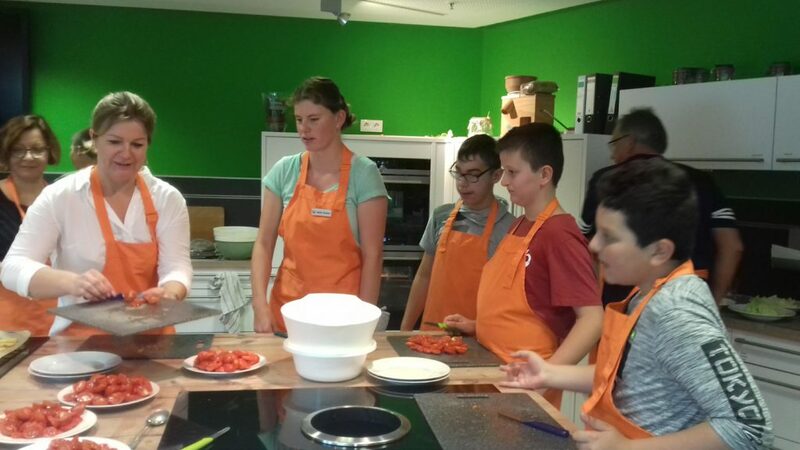 This picture is about healthy cooking workshop in Bremerhaven where the students learned how to make easy healthy meals with the help of experts from basic ingredients. They really had a great time and later tasted this delicious healthy food! Tytuł projektu ... And health for all !